We know the benefits of sharing a family meal together. It is a time for conversation and sharing gratitude and struggles encountered during the day, and a comfortable setting to deepen relationships between family members. 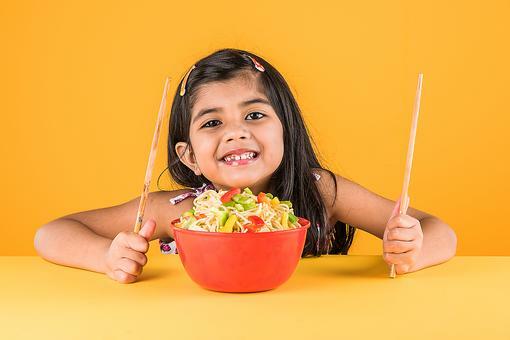 In a study published by the Université de Montréal in Canada, the benefits of family meals for young children extends to social and physical health as well! 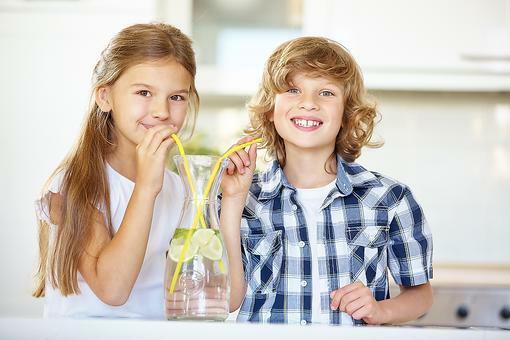 From data collected on 1,492 children who were a part of the Quebec Longitudinal Study of Child Development, it was found that "family meal environment quality at age 6 predicted higher levels of general fitness and lower levels of soft drink consumption, physical aggression, oppositional behavior, nonaggressive delinquency and reactive aggression at age 10." 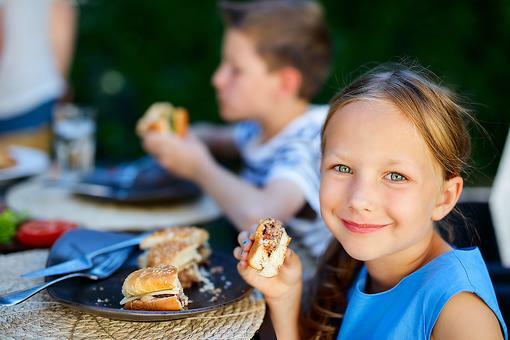 In another study in 2011, it was found that "children and adolescents who share family meals three or more times per week are more likely to be in a normal weight range and have healthier dietary and eating patterns than those who share fewer than three family meals together. 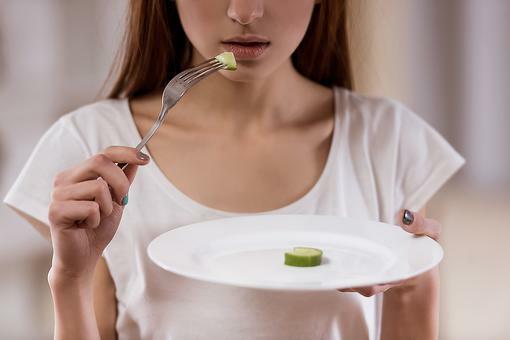 In addition, they are less likely to engage in disordered eating." 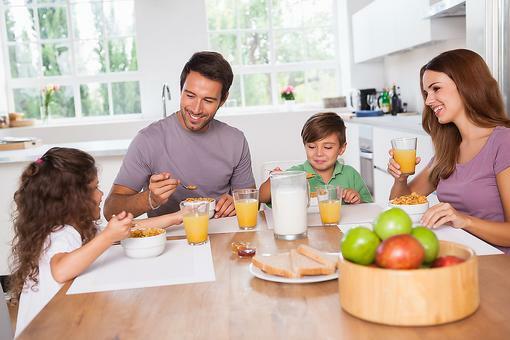 If you are looking at improving your family health in the new year, consider sharing more family meals! 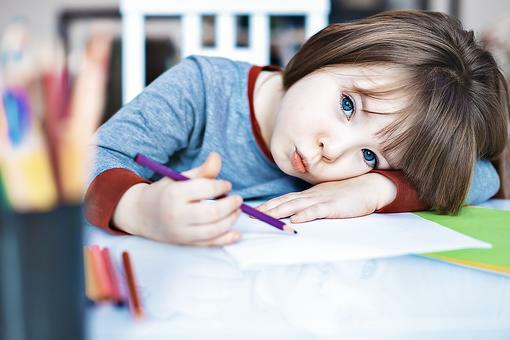 Read more about family meals and kids' mental and physical health via MNT. Wonderful news, Mei Marcie . Family meals are key! Yes Elisa All Schmitz 30Seconds :) We've started eating at our dining table (as opposed to coffee table) and had great conversations! I love this tip! This has been a long-standing commitment in our household and such a great way to get caught up with each person's day! My husband travels a lot, so for fun, sometimes we Skype with him during dinner, setting the tablet on his place so he can join us from afar! 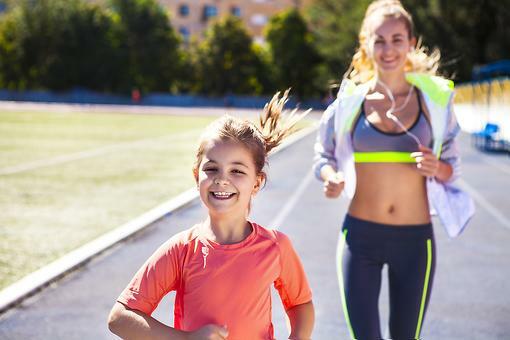 Make Heart Health a Priority, No Matter Your Age! Here's Why!